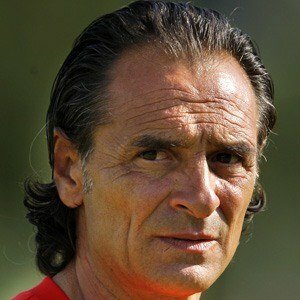 Former professional soccer player who became manager of Italy's national team. He had a 16-year career as a player, where he appeared in more than three hundred games. 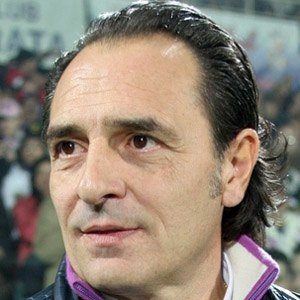 He led his team to a second place finish in the 2012 UEFA European Football Championship. His marriage to Manuela Caffi lasted from 1982 until she died in 2007. 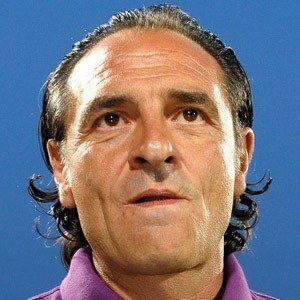 He began coaching Italy's national team while Carlos Dunga was coaching the Brazilian team.